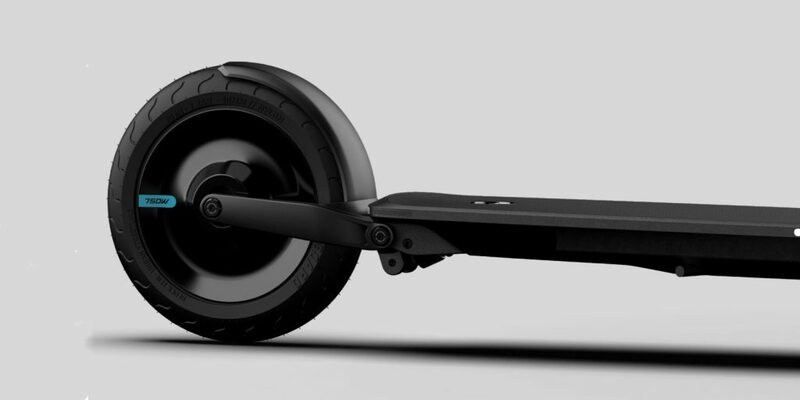 Segway, the king of personal transportation devices, has released a new Ninebot series of scooters, as part of its Segway KickScooter arm. 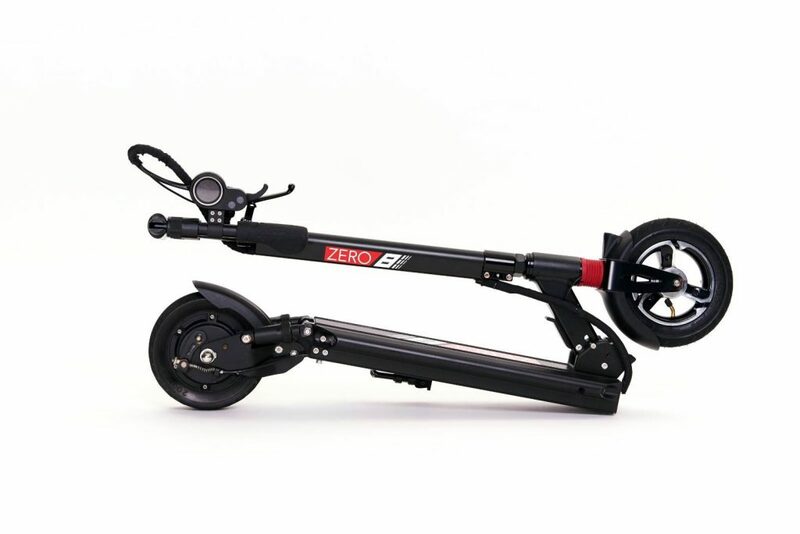 There are two scooters in the series; the ES1 and ES2, with the latter offering a higher top speed and a more comfortable ride. 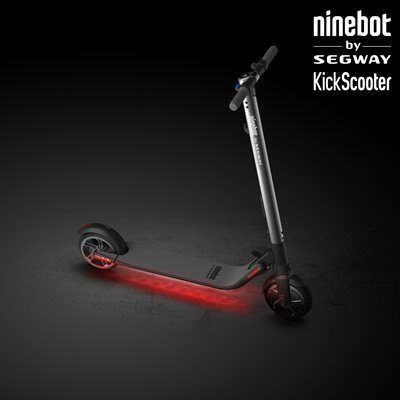 The ES1 and ES2 KickScooters will be marketed under the ‘Ninebot by Segway’ brand, which was established following Segway’s acquisition in 2015 by Chinese transport robotics start-up Ninebot. 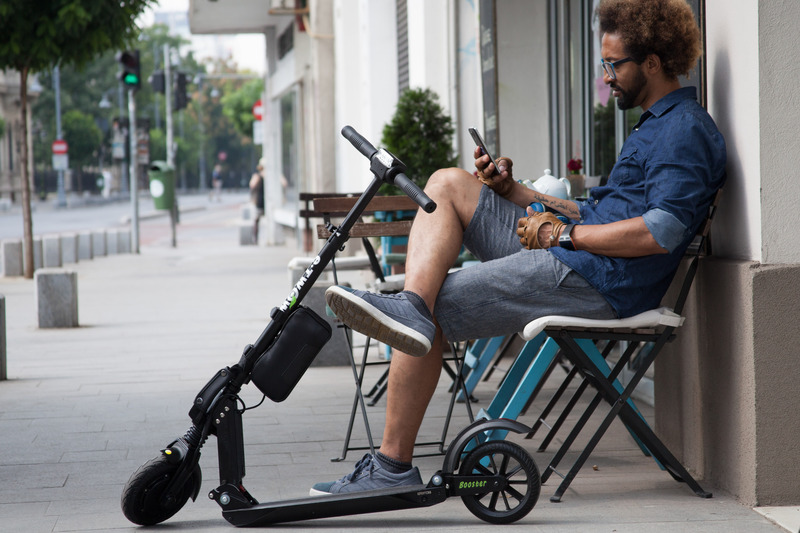 Leisure, shopping or commuting – With a total weight of 11.3kg the KickScooter can be carried anywhere one-handedly, making it the ideal travel companion. 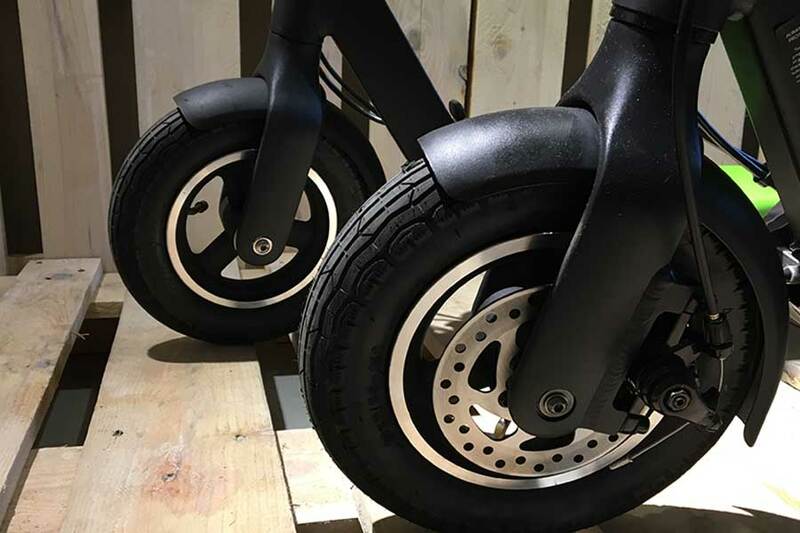 The front wheel shock absorption and large diameter tires provide a high level of rider comfort, and the anti-lock mechanical and electrical brake ensure a safe braking distance. 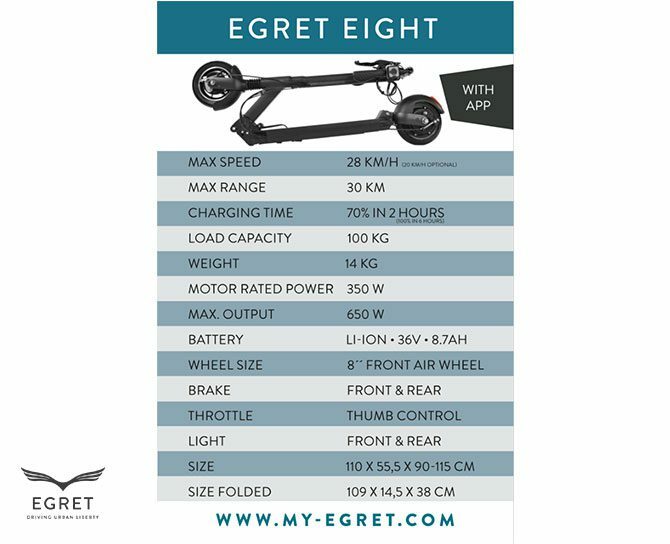 The ES1 has a maximum speed of 12.5mph, with a range of around 15.5miles depending on payload, riding style and terrain. 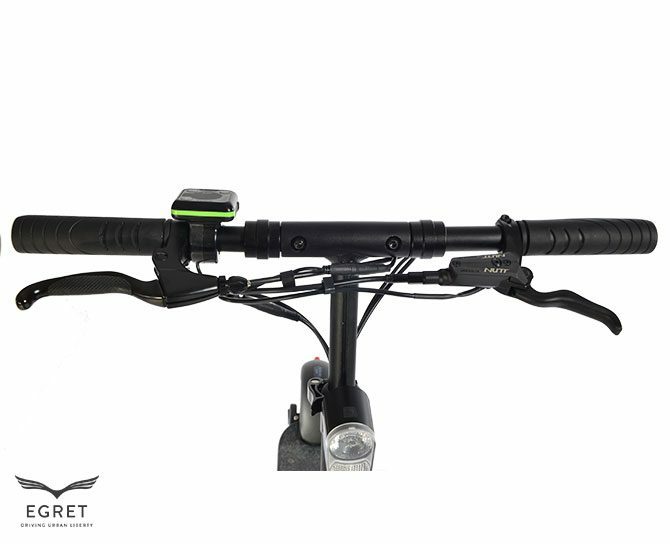 It also features an LED digital display, anti-lock brake system and cruise control. 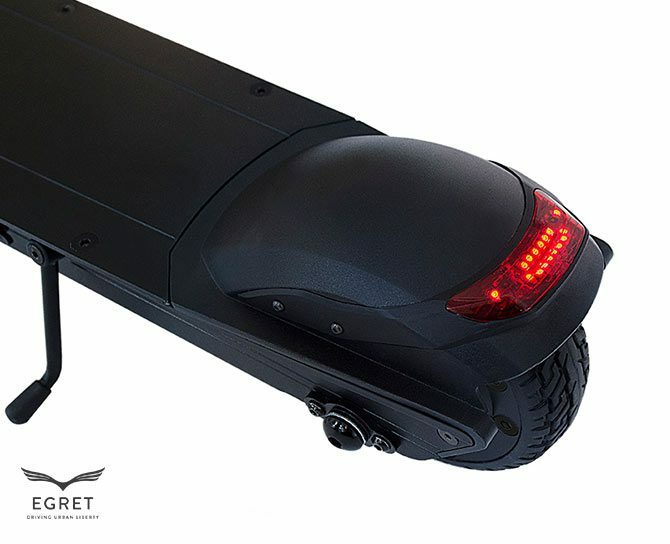 The higher-spec ES2 has a higher maximum speed of approximately 25km/h with similar range and is equipped with rear shock absorption and customisable ambient and rear lights. 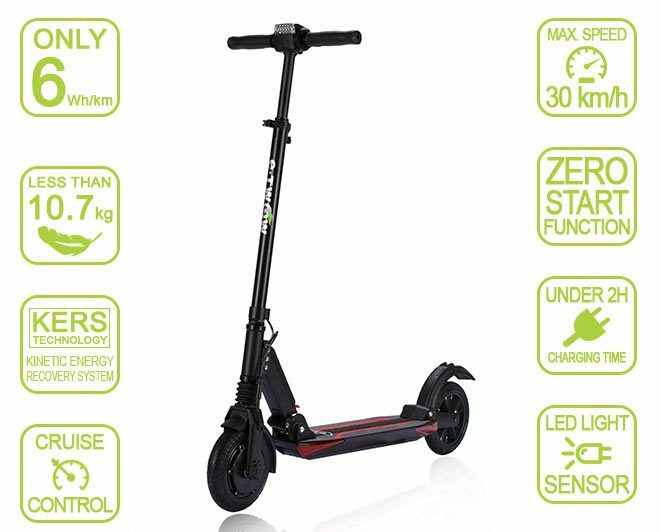 An optional second battery increases the scooter’s range to a potential 27 miles and enables ES2 riders to reach speeds of up to 19mph. 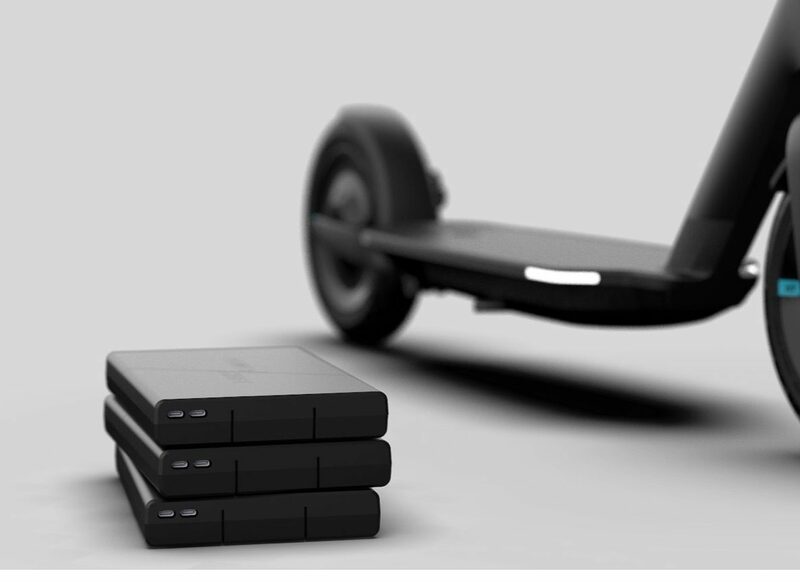 Segway has taken great care of the smallest details so that your traveling comfort and safety can be guaranteed. 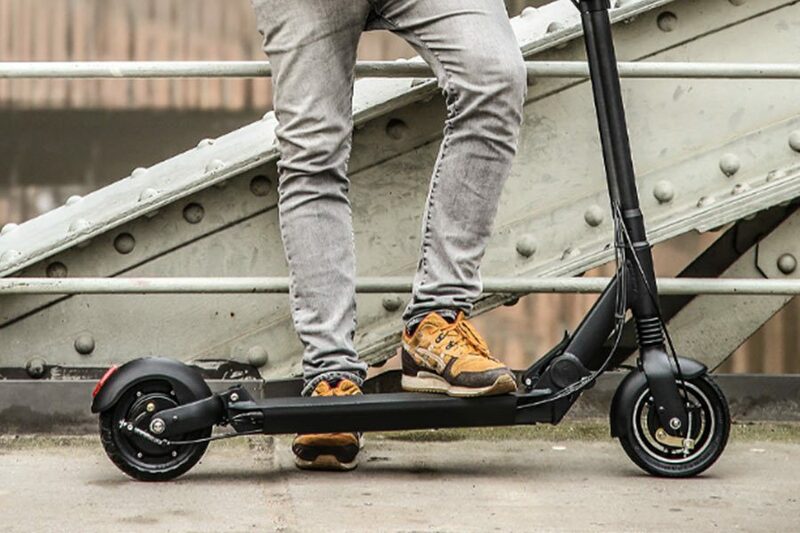 The new scooters will be available in Europe from mid-November. 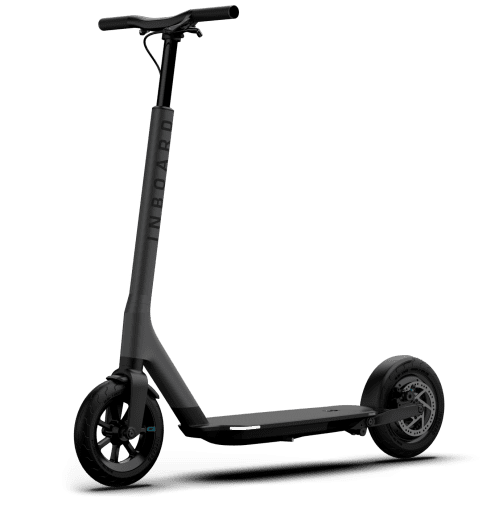 Electric Scooters still an expensive item and should be properly maintained to ensure that you get the highest possible value from your investment. 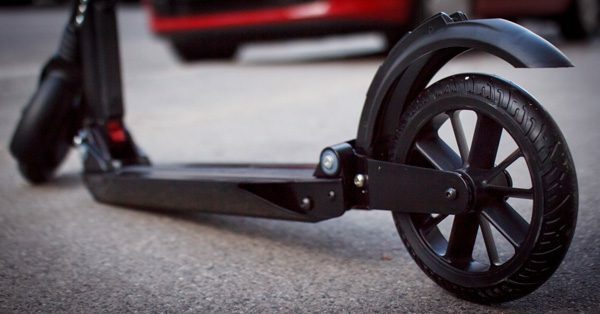 By maintaining your e-scooter correctly you can extend the life of your vehicle and save yourself the headache of having to pay for replacement parts. 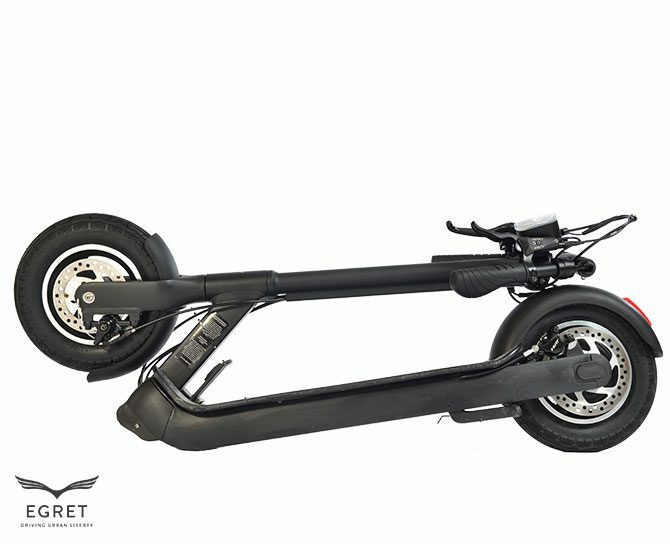 Keeping your electric scooter clean is essential preventative care. 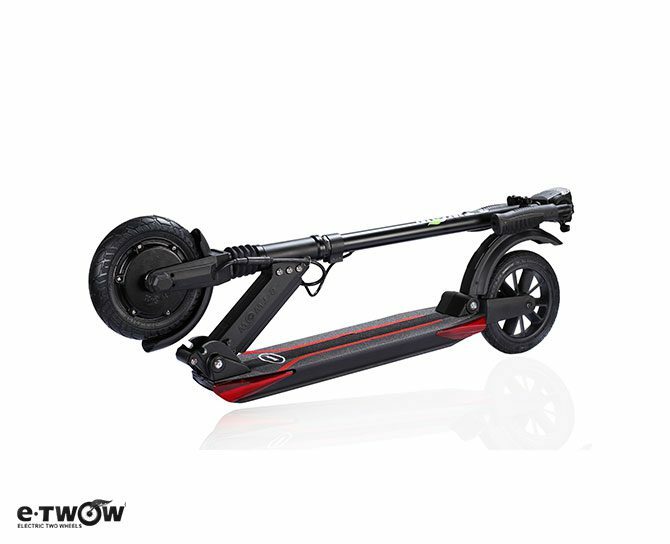 By cleaning your e-scooter after each ride, you will prevent buildup of debris and dirt that could lead to more serious issues. When cleaning, make sure to not use high power water or jet stream hoses as the water will infiltrate the electrical components and cause damage. Also, you don’t want the water to remove the lubricant from the bearings, which will cause them to move slower and possibly corrode. Use a toothbrush and warm water to wash away any dirt, sand, or other debris that has gathered under the deck. Once complete, remove all remaining moisture with a dry towel. 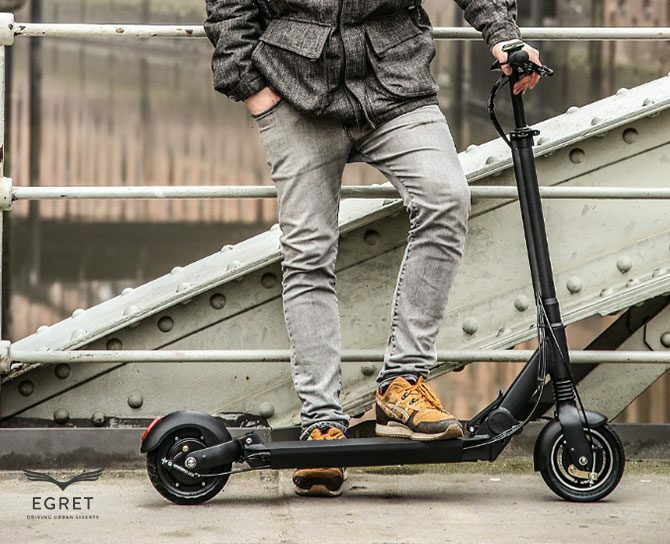 Another preventative step that you should take is not to leave your scooter out in the elements. 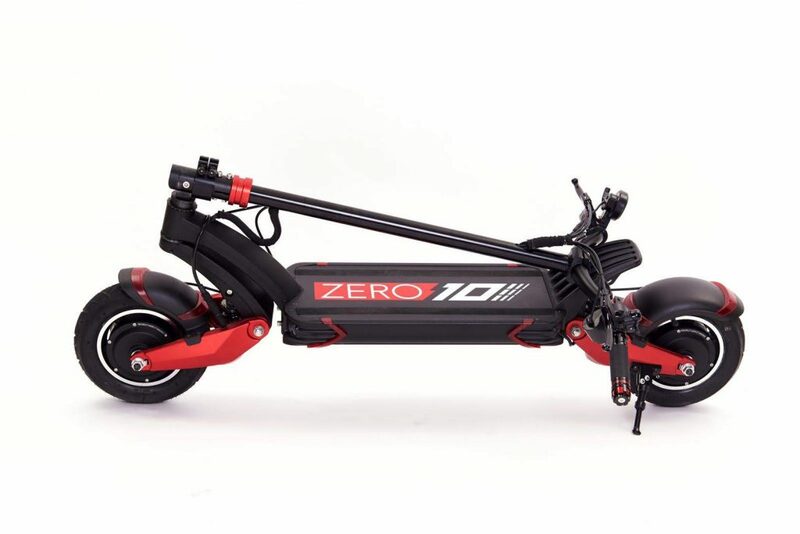 Exceedingly hot weather could cause the battery to degrade as well as disturb the electrical components. Also, any precipitation could harm the electrical components or cause the body to rust. 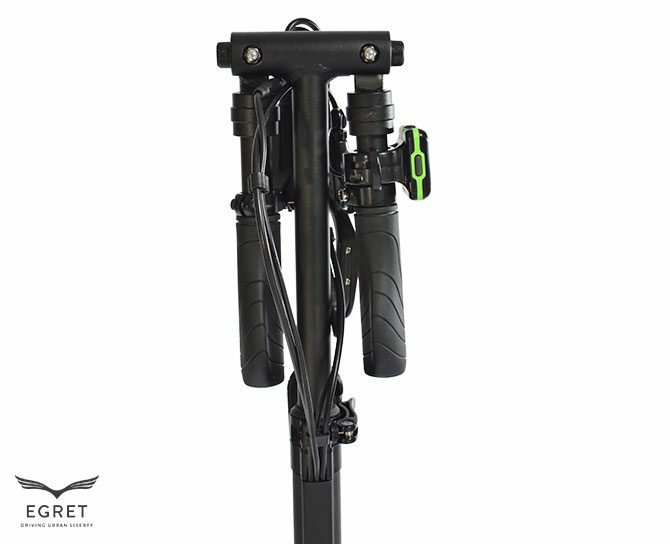 The main things that you’ll want to check are all of the bolts, check to see that they are all properly tightened and that nothing is coming loose. 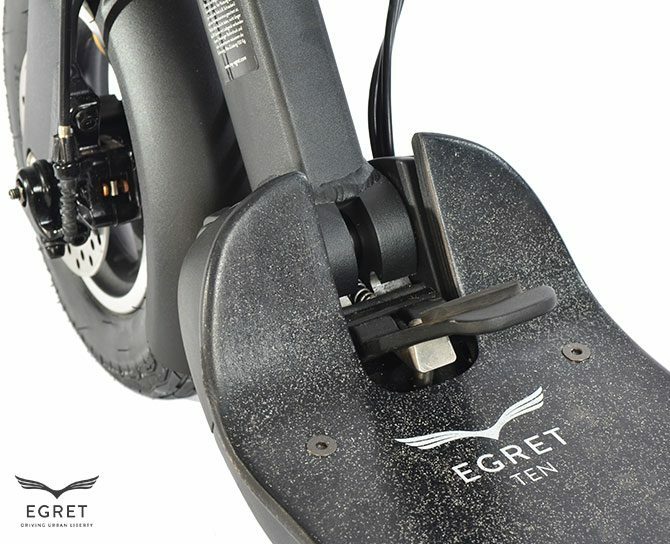 For the brake pads, (Egret TEN) you’ll want to inspect for excessive wear to prevent damage to the tires. 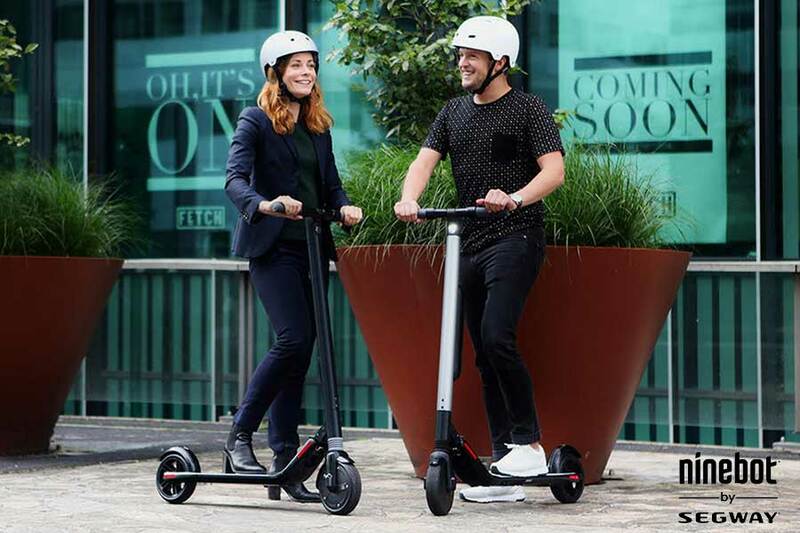 It’s also a good idea to read through the instruction manual that came with your electric scooter and see what other preventative care the company who manufactured the scooter recommends. 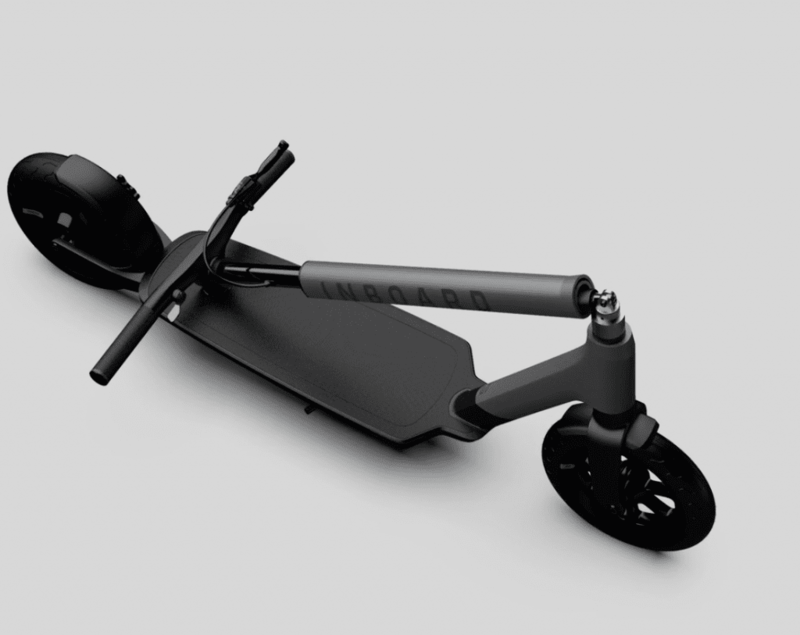 Most brands of electric scooter comes with hard rubber wheels and does not require to much attention. 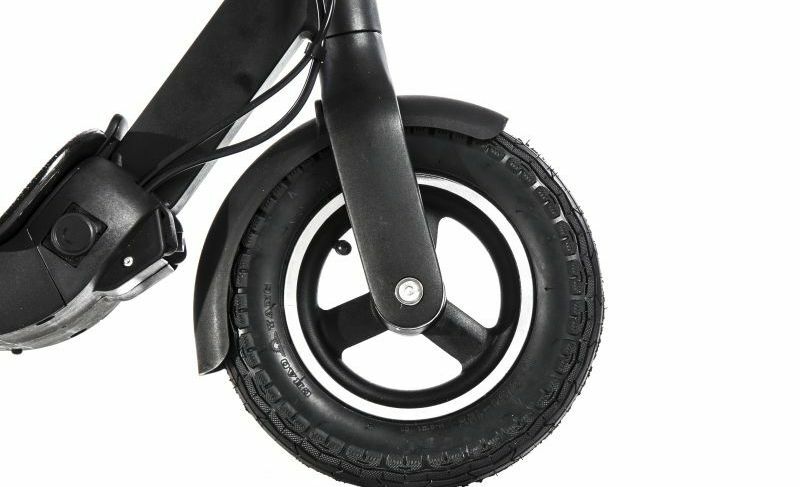 Inflatable wheels makes the ride much more comfortable but it also requires much care, in your instruction manual, you will find the proper psi for your tires. Check them weekly to ensure that the psi is correct. Check all lights works properly, we do recommend to turn the lights always on, even in day light, it’ s really important make your self visible to others . 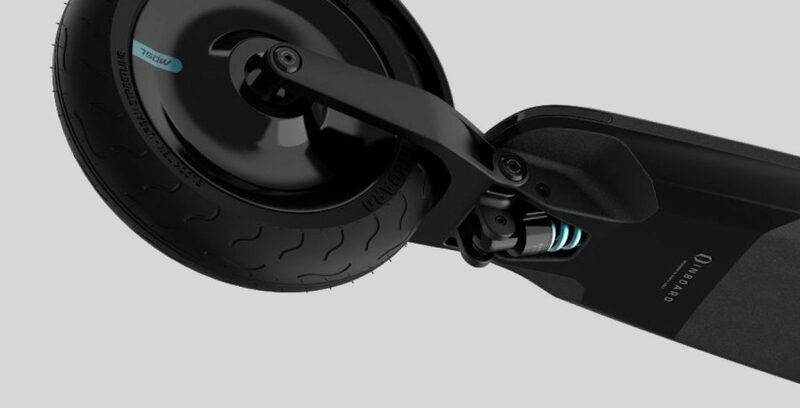 Taking steps to prevent battery degradation will result in a much better functioning electric scooter. Always keep your battery fully charged when not in use. 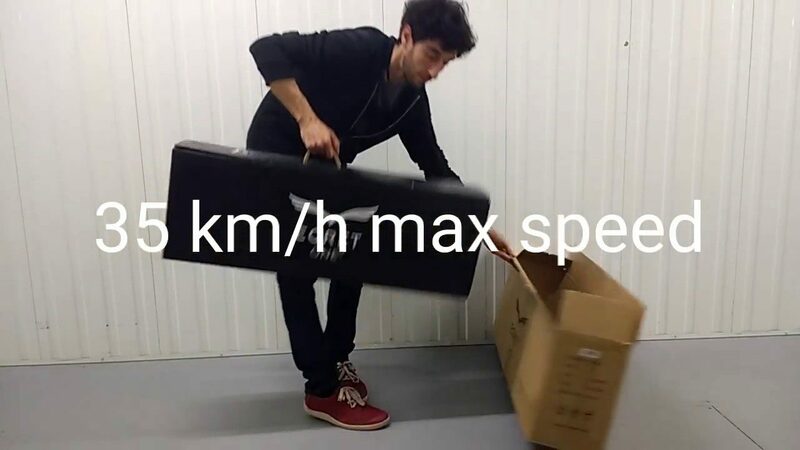 Also, store your battery at room temperature. 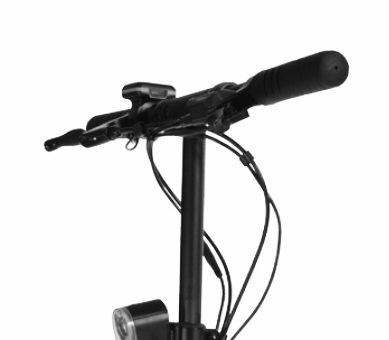 If the battery is exposed to prolonged heat or coldness, it could result on decreased functioning. If you notice that your battery is working poorly, perform a full conditioning cycle. 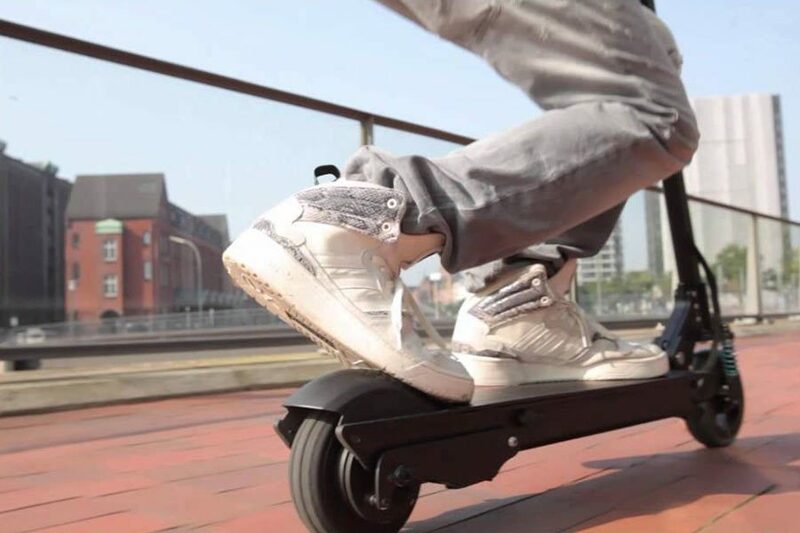 To do this, run your battery until it is completely empty and then charge it back to full power. This will fix many small problems, similar to a computer reboot. You may have to do this two or three times to achieve the desired effect. After riding in wet or rain it’s important to remove all remaining moisture with a dry towel before storage. 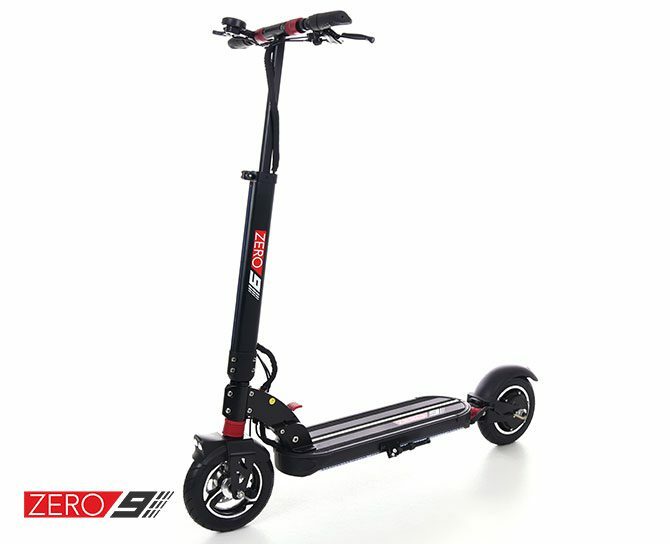 Now that you got your head around the basics of e-scooter maintenance, enjoy the ride!